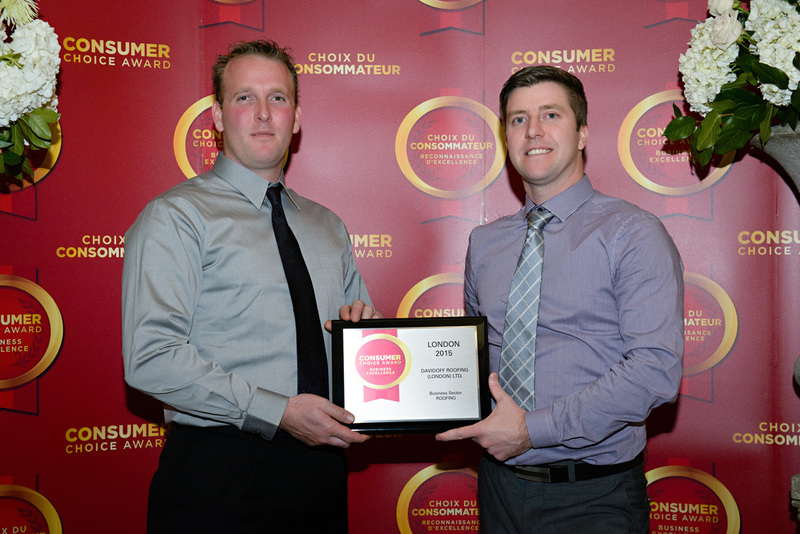 For the second year in a row, we are your Consumer's Choice Award winners for roofing in London, On! Our customer sales estimator Brad and our General Manager Dave had a great time accepting the award and celebrating our successes. Thank you London! Older PostBack to Back Winners!